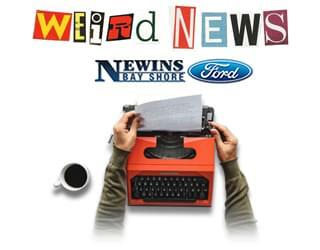 Home » Blog Index » Featured, Jim Douglas Mornings, Weird News » Want to have a baby? Have pizza! Want to have a baby? Have pizza! The Index-Journal claims the Greenwood, South Carolina Police recently arrested Clifford Wright Jr for breaking his mother’s cell phone. He was cooking onion rings at 7:30 a.m. when his mother told him he eats too much. He then smashed her $40 smartphone. Clifford’s mother called the police before they arrested him on an outstanding warrant. Even more shocking, where did she get a $40 cell phone?! !